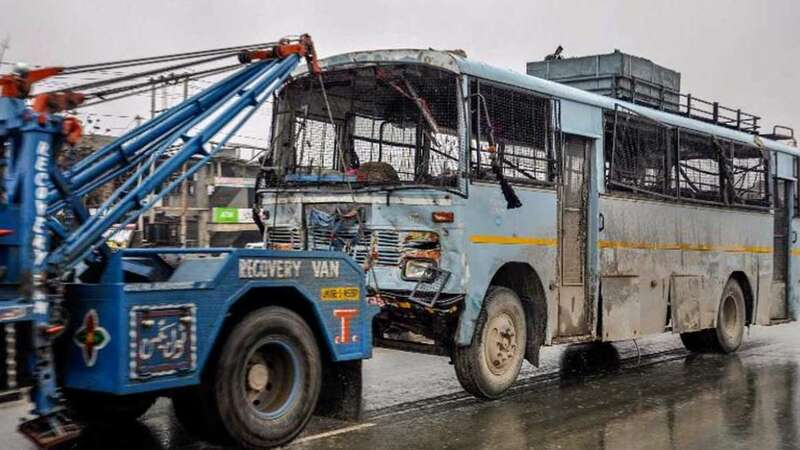 Pulwama : Pakistan on Thursday said it has found no terror camps on the 22 pinned locations shared by India in its dossier; also they did not find any link between the detained militants and February 14 suicide bombing in Pulwama. Pakistan's Foreign Office said they carried out a formal investigation on India's dossier which included the names of 90 members of proscribed groups and 22 locations of alleged training camps. After Pakistan said they did not find anything, India responded, "disappointed at Pakistan’s response to our detailed dossier on the Jaish-e-Mohammed’s complicity" in the Pulwama Attack and "the presence of its terror camps and leadership in Pakistan". "Regrettably, Pakistan continues to be in denial and even refuses to acknowledge Pulwama as a terror attack. It has not shared details of credible action, if any, taken by it against terrorists or terrorist organisations based in territories under its control," external affairs ministry spokesperson Raveesh Kumar added. Around 40 CRPF personnel were killed after a Jaish-e-Mohammed terrorist attacked Indian Army convoy.